365 Fashion and Lifestyle: FORM AND FUNCTION. THE SELFIE STICK. FORM AND FUNCTION. THE SELFIE STICK. It goes without saying that getting for the perfect selfie in the world of the selfie-phenomenon requires not only perfect lens, visual skills and practice but also a reliable selfie stick. 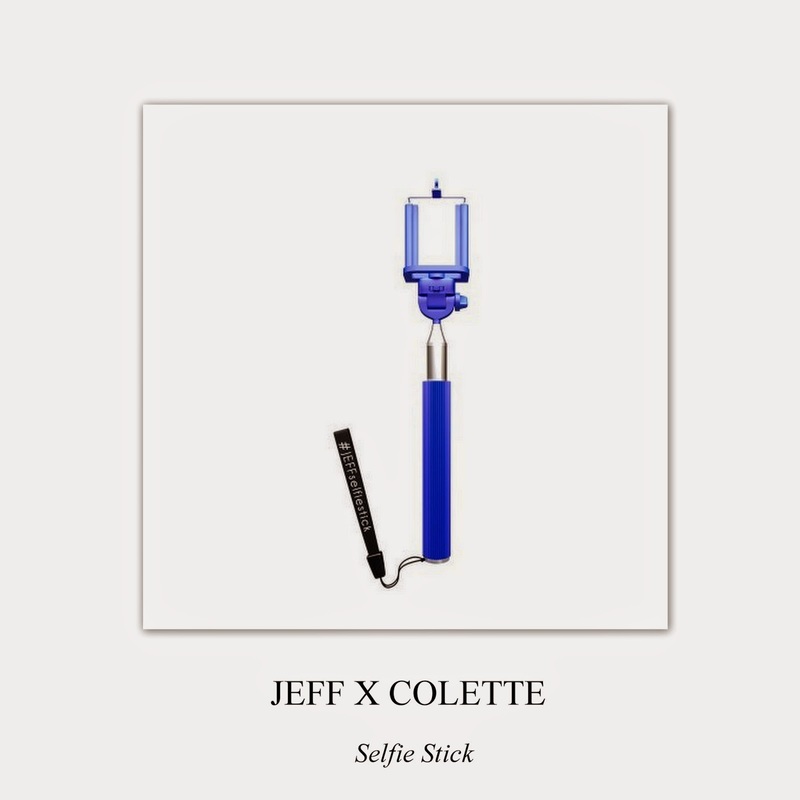 The limited edition in vogue right now and available at Colette, extends to 110 cm, weights 170 g, works with a Bluetooth remote control and it is compatible with iPhone, Samsung and Note.